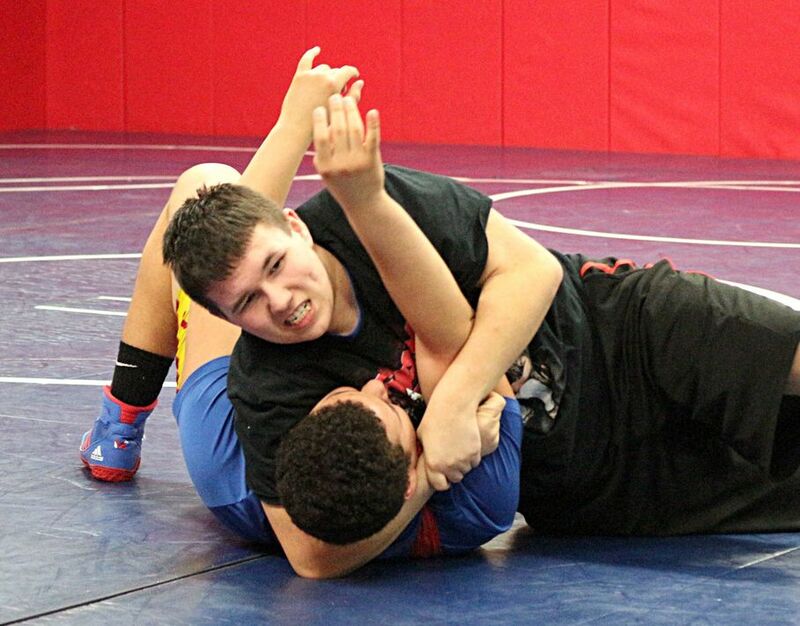 “Wrestling with autism has its highs and lows basically. I manage to get through it. … It's only my second year, but the conditioning can be hard.